With many years experience in corporate communications, marketing, public relations and event management, Catalyst Communications offers a wide range of skills and an integrated, holistic approach to marketing. We have a loyal team of full time staff and contracted specialist service providers. 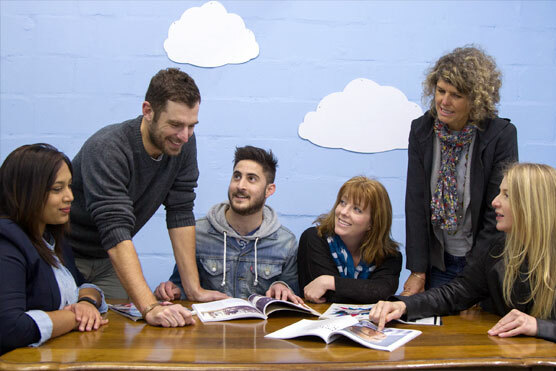 Owner Sue Parker-Smith has handpicked each of the talented and experienced designers, writers and photographers that we work with, and trusts the quality of their work. Catalyst can operate on a project basis for short campaigns or on a retainer for long-term work. Fees are quoted upfront according to the anticipated volume of work, hours and resources required. Comprehensive proposals and cost estimates for the work are developed from the client brief, and all terms and conditions of service and payment terms are agreed upon at the outset. Catalyst undertakes to be transparent with all costs. 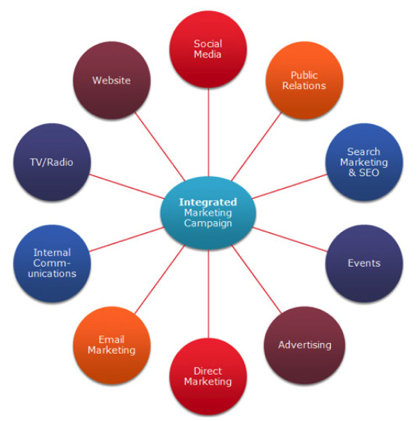 We build brands through integrated marketing communications. We track trends closely and incorporate them into our thinking. We look for fresh solutions and original concepts. We are dedicated to excellent service. Our business approach is based on professionalism, integrity and accountability. Our approach is analytical and methodical. We focus on clear, focused and consistent communication and reporting.